Ever since our biggest competitor WinZip announced that their version 18 will not support Windows XP, we have been asked via support and sales channels if PowerArchiver continues to support Windows Xp. Here is our response. Does PowerArchiver 2013 support Windows XP? Short answer is: YES. 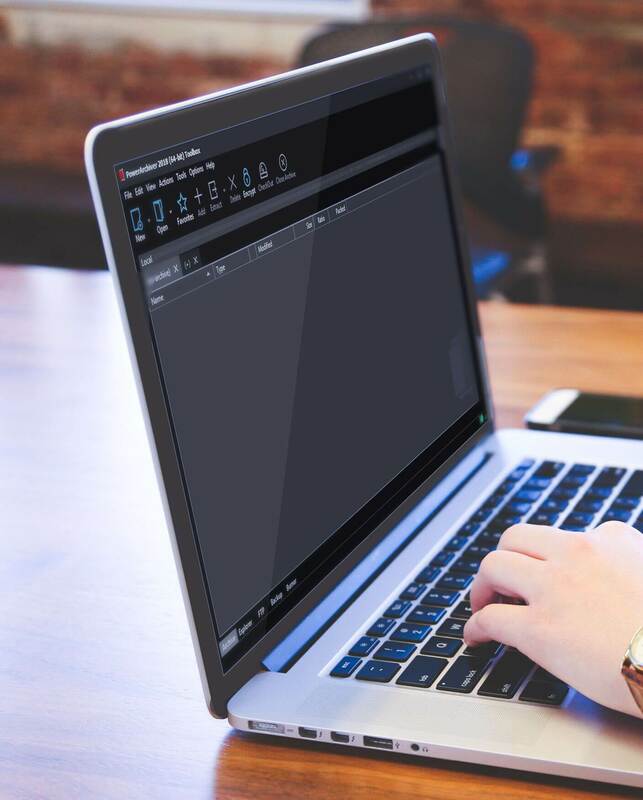 PowerArchiver will always strive to support our users, and that means that we will also support their configurations. While Windows 7 and Windows 8.1 are great OS’s (together with their Server variations), there are plenty of PowerArchiver users still using Windows XP for various reasons, some of them due to lack of drivers for their older laptops and desktops. There are also business customers that do not want to replace their Windows XP based PC’s. How long will you support Windows XP? There is no time limit. We support OUR customers and not Microsoft or any other company’s customers. That means that future versions of PowerArchiver will have great Windows XP support, just as they will have great support for Windows Vista, Windows 7, Windows 8, Windows 8.1 and whatever future may bring us. We can tell you for a fact that PowerArchiver 2014 looks and works great in Windows XP. If this changes in next 3-5-10 years, we will let you know, together with the reason for the change. Currently there is no good technical explanation for us to force our customers to use older version of PowerArchiver or to upgrade their PC, and we do not see this changing in years to come. 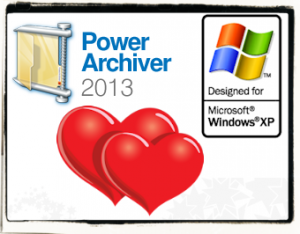 Remember – PowerArchiver loves You!